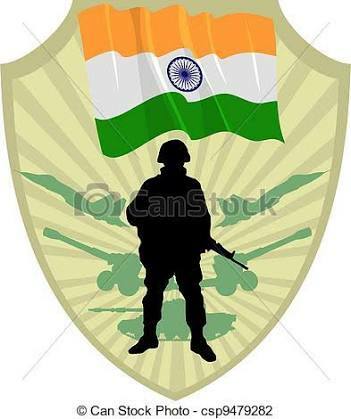 Home / Army / Government jobs vacancies 2018 Indian Army applications invites 189 Post. Government jobs vacancies 2018 Indian Army applications invites 189 Post. Officer entry apply >Click on login >click on Registration >continue. Fill personal details. Now login with registration No. Fill online Applications form. Upload photo & signature. Fill application fee details. Submit your form. Note:- take form printout for future reference. Note- candidates must have B.Tech/B.E degree.